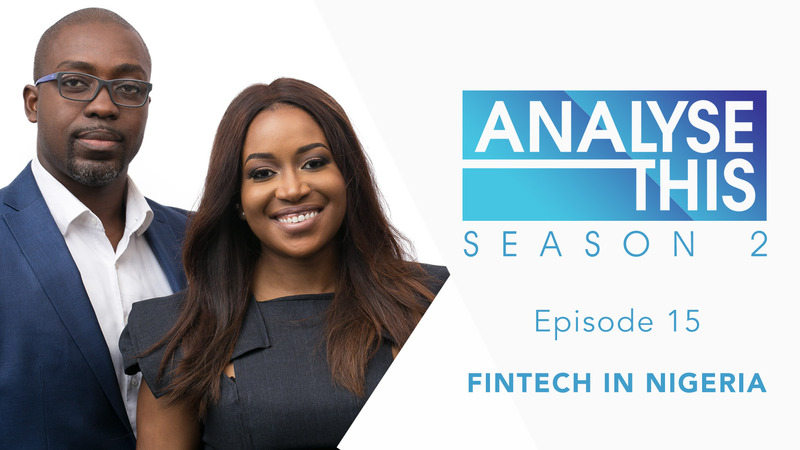 On this episode of Analyse This, Honey Ogundeyi & Tunji Andrews discuss the growth of the FINTECH Industry in Nigeria and what it means for the growth of the finance sector and the economy in general. 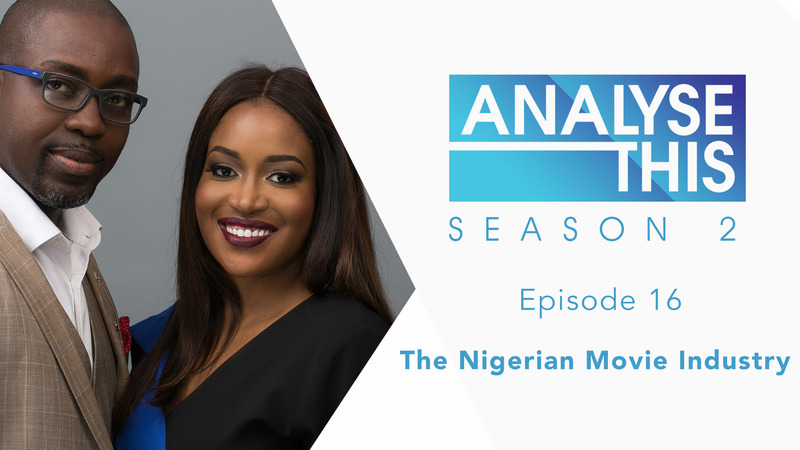 They are joined by Michael Tony Egbo, Consultant, Kudi Money. Watch!